For more than 20 years, we have been able to equip our customers and find the perfect outfit for their special moment. Thousands of happy brides, ball guests and guest of other events that left our atelier make us very proud and at the same time encourage us to keep looking for the perfect dresses and offer the very best service. Collaborations with leading and renowned designers from across the globe and a constant strive to find the best dresses for you allow us to offer you a number of the most beautiful dresses and accessories available. 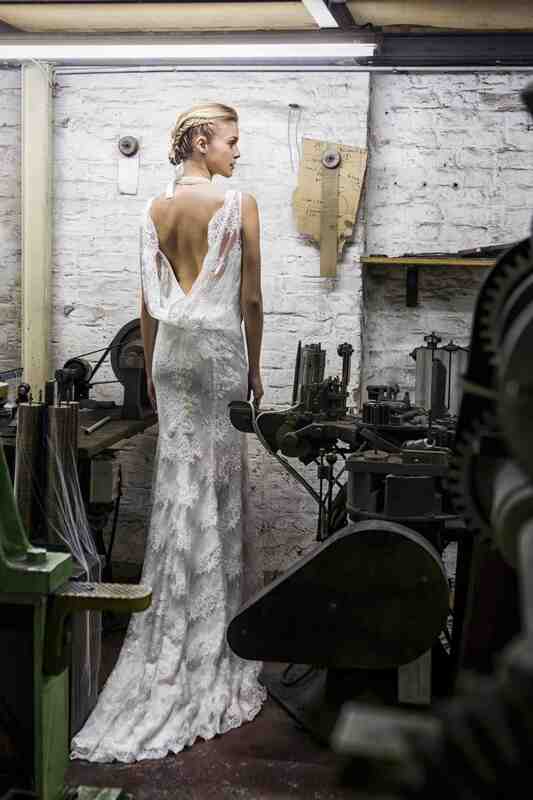 A wide selection of different styles allows you to find the right dress for your personal requirements. 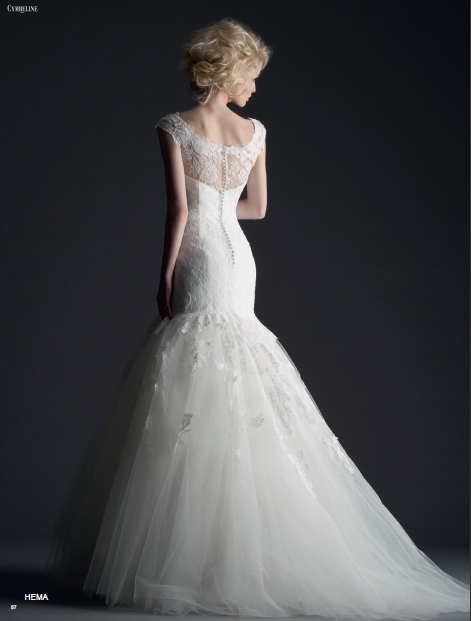 The ideal wedding dress is the dress in which you feel comfortable and safe and that is perfectly adapted to your body. In addition to a wide range of dresses, our focus is therefore on the individual alteration and adaptation of the dresses by our experienced taylors. Please make an appointment with us – we look forward to your visit. 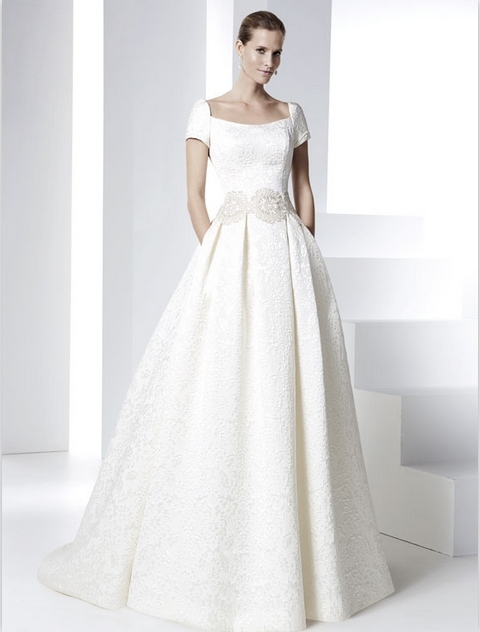 The search for the ideal dress is an event you can look forward to. 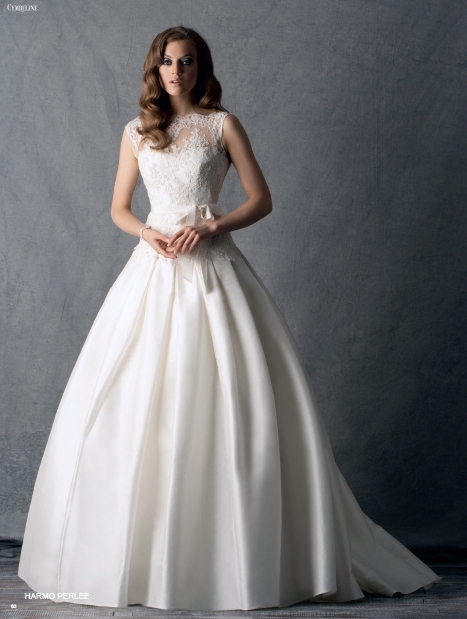 In a pleasant atmosphere and a beautiful ambience, our advisors help you to find your dream dress.